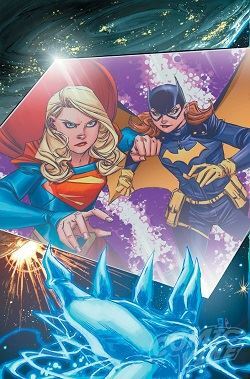 Supergirl's adventures continue under the writing of Steve Orlando and the art of Brian Ching. Orlando has breathed new life into the character by bringing her back to basics and grounding her in her human as well as her Kryptonian heritage. As with Superman, Supergirl was badly recast in the early days of The New 52, and as with Superman, Supergirl has finally been made whole. 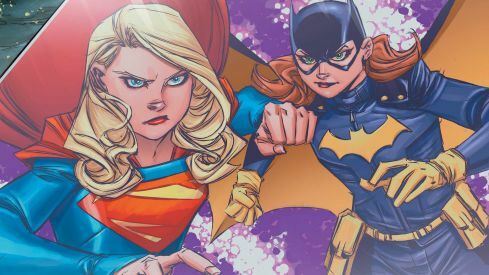 I'm still not a big fan of Ching's artwork, but only as it is applied to the character of Supergirl. It's still a little too cartoonish for a book that is fundamentally a reality based sci-fi character and book. Regardless of how Supergirl looks, this is still the best rendering of the character we've had in about a decade or so.